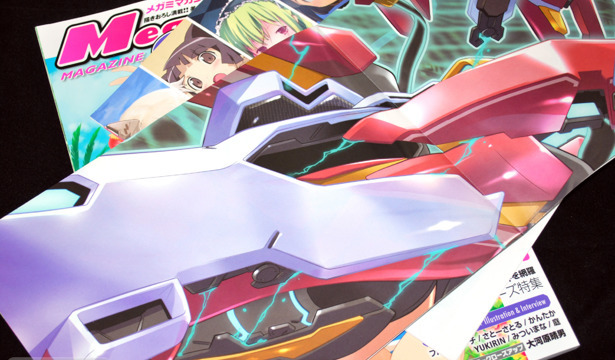 So it looks like after 22 issues of Megami Magazine Creators and a bit of a break, the publishers have decided to change things up a bit. 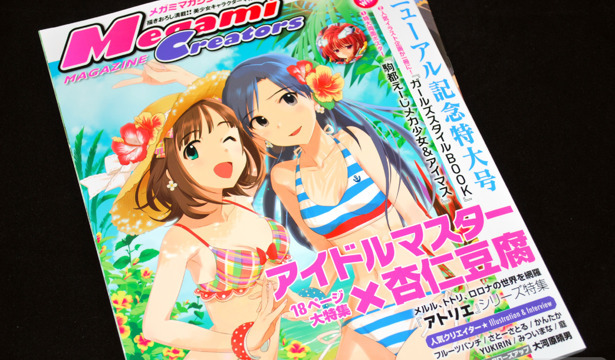 Though the content has remained essentially the same for Megami Magazine Creators Vol. 23, the actual size format of the magazine has changed. It's still A4-size in height, but it's about an inch wider like Newtype Magazine. It's also gone up in price, from the standard ￥980 to ￥1200 an issue.